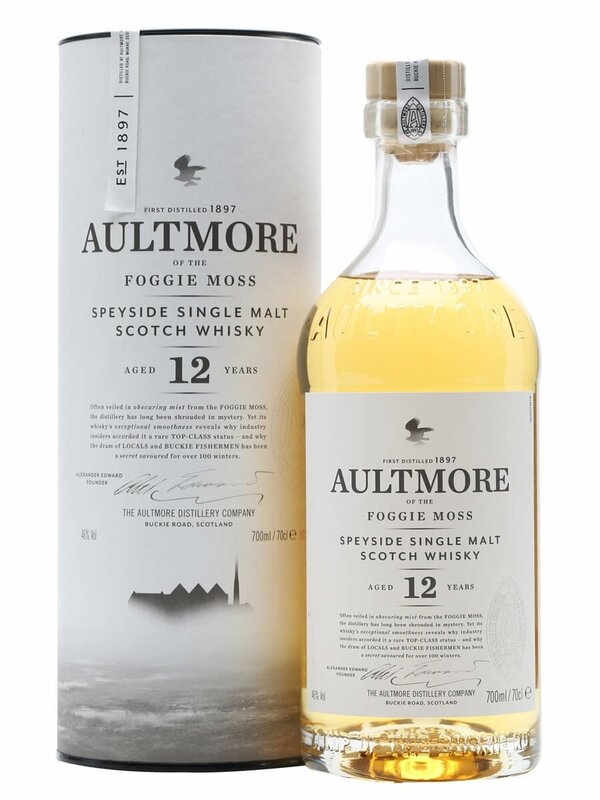 Aultmore is another whisky in Bacardi’s Last Great Malts range and is located in the Speyside region. Their range consists of this 12 year old and then a 21 and 25 year old which are quite pricey. 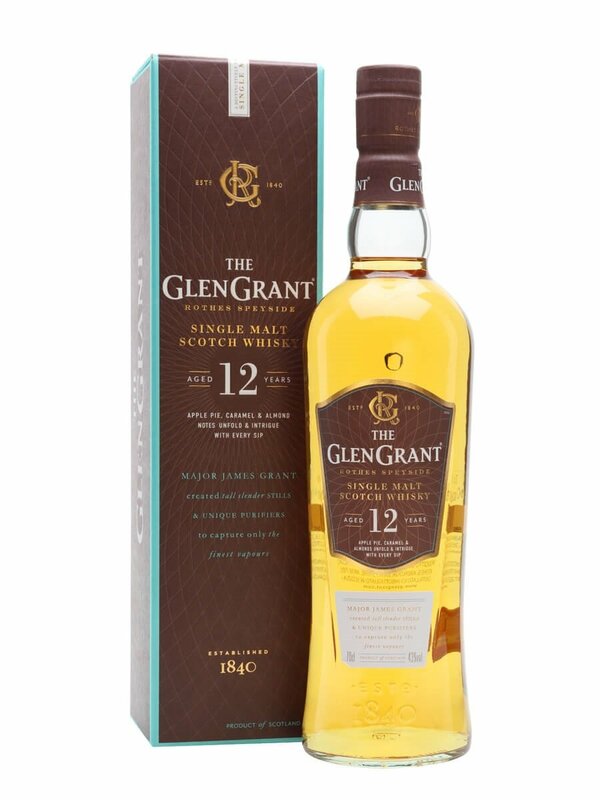 The 12 year old is priced at £45 which is a bit on the high side for a 12 year old. It is bottled at 46% abv which is promising. Summary: I wasn’t expecting that. This is not a typical Speyside single malt… in fact I can’t think of many that I have tried to date that are similar to this. The delivery on this is delicate and light which is counterbalanced by the 46% abv delivering a great array of fruit, earthy and smoky notes. There is something coastal about this too as I am picking up sea salt and brine, similar to Scapa. 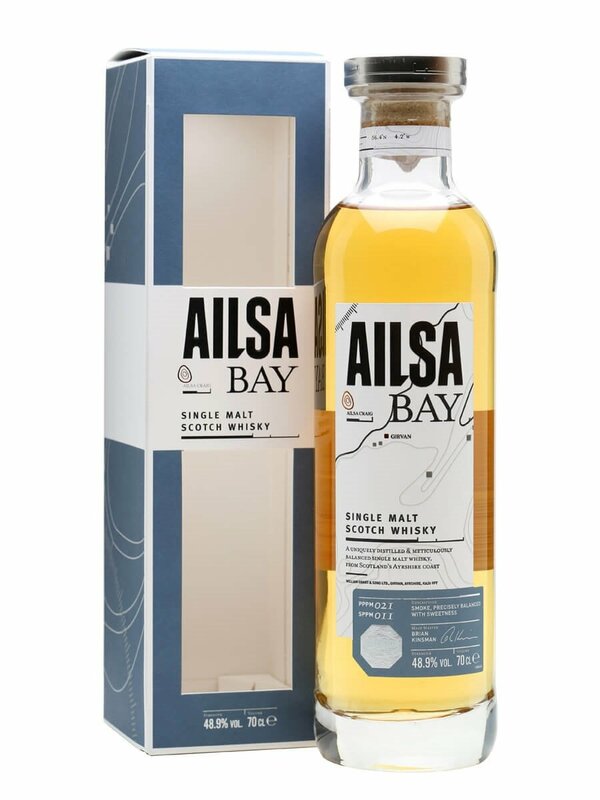 This is a great example of how a relatively young and light single malt can deliver so much flavour thanks to it’s strength. I still consider £45 a bit on the high side but I can forgive it for what it offers. Just a shame I will not be able to move onto the 21 and 25 year old.